The CBD Crew seed collection is a selection of stable CBD-enriched cannabis strains. They were created so that people can safely grow medical cannabis from seeds at home and be sure every single seed will contain both high CBD and THC. 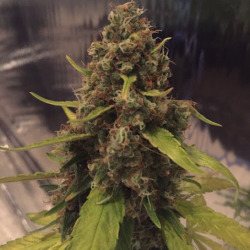 You can take a look at our and other growers lab results form our strains on our Lab Result page. 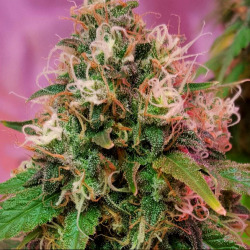 We have a selection of feminized ( all female seeds ) , regular and autoflower seeds. 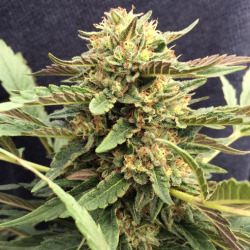 We have also added to the collection a feminized low THC high CBD strain, CBD Therapy! CBD-Crew Es gibt 14 Artikel.